THE TEA PARTY IS COMING TO SAULT STE. MARIE! 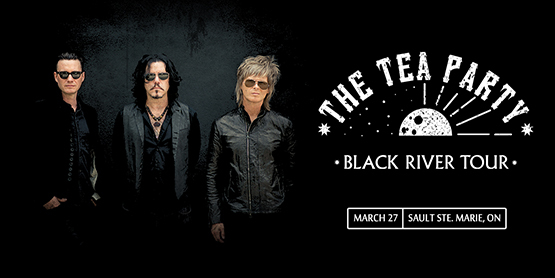 Canadian Rock legends, The Tea Party is bringing their “Black River Tour” to The Machine Shop on March 27th, 2019!